I love tools and I have a pretty solid collection of tolls I am using daily. 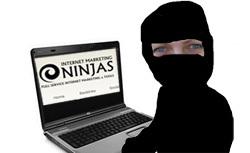 In this article I share my most recent SEO software that I really love. They all have free trials, so you can totally check each of them before you decide which one you like best. 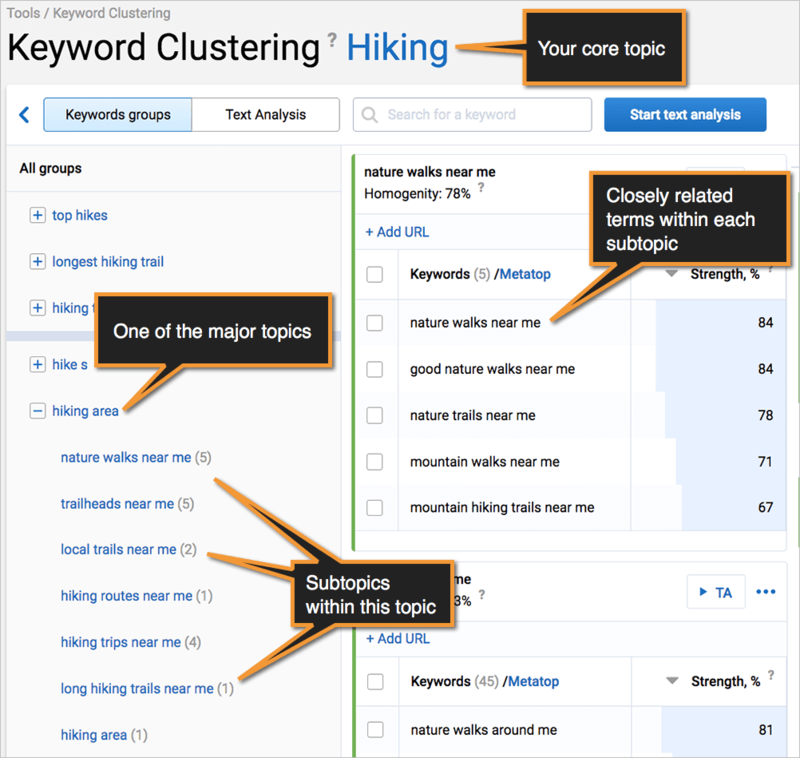 Serpstat‘s Clustering feature is one of its kind. 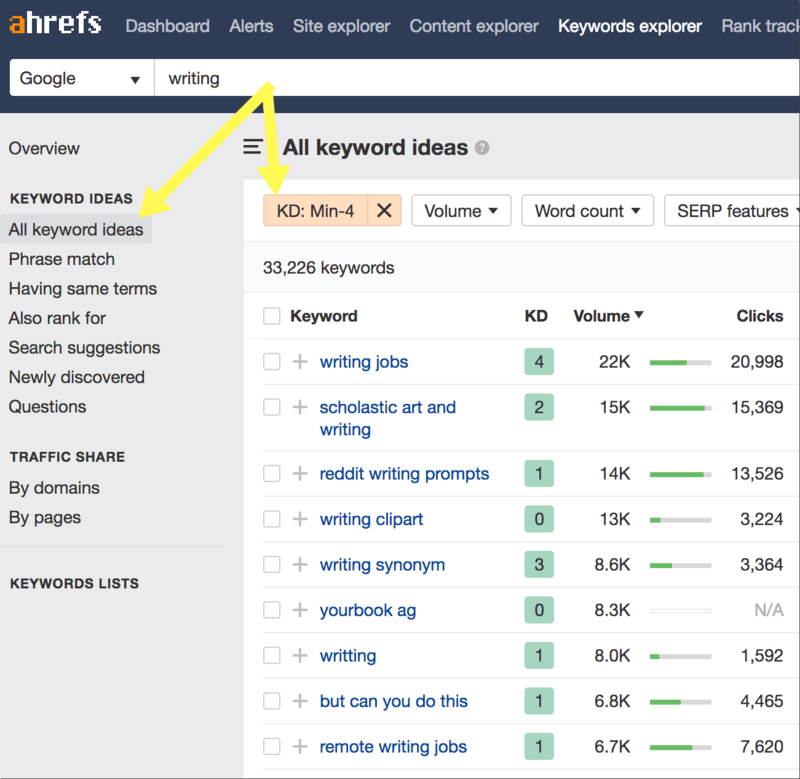 It helps you organize your keyword lists by relevancy, make sense of thousands of queries, understand your niche better and optimize for several keywords at a time. 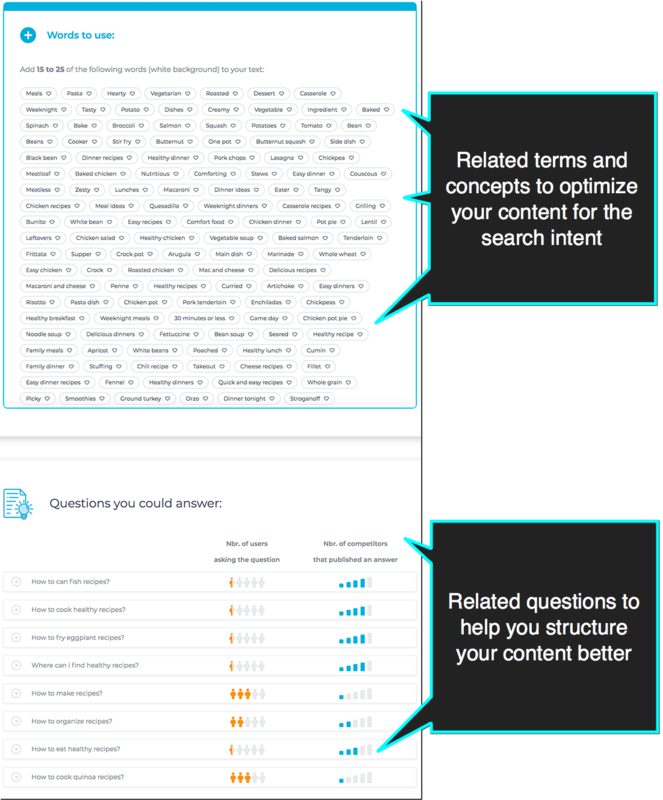 It’s a must-use feature for every topic research because it shows you how you can optimize one page for several queries. I’ve tried hundreds tools to get organized and I’ve worked with many of them on a continuous basis, including Zoho, Trello, etc. 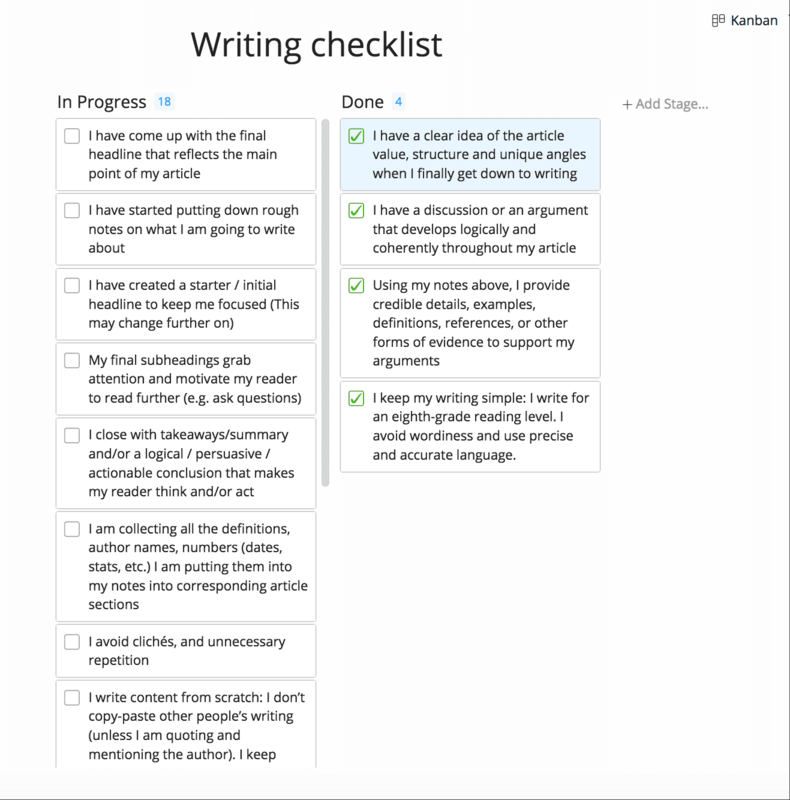 Here I am featuring my currently favorite productivity and collaboration tool but I may expand the article with more options going forward. You can switch between layouts with one click of a mouse, copy-paste your to-do lists from excel or doc files, share your lists with your team, etc. The only tool I am currently using for social media promotion is Viral Content Bee, and yes it’s my own tool and the fact that I can totally recommend it as a secret social media marketing weapon makes me incredibly proud. 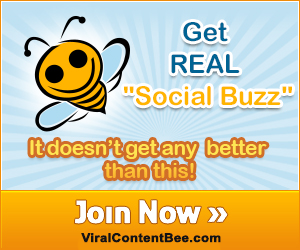 This way Viral Content Bee builds both my traffic and my social media interactions in a most meaningful way. 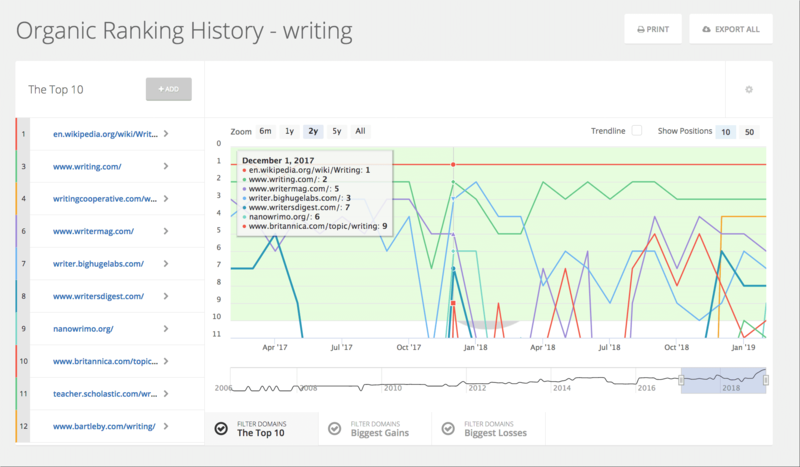 TextOptimizer is the semantic search tool that extracts related topics and entities from Google’s SERPs and lets you better research and optimize your content. It directs and empowers your writing and helps you structure your content in a most efficient way too. You can check my detailed review of Text Optimizer here. 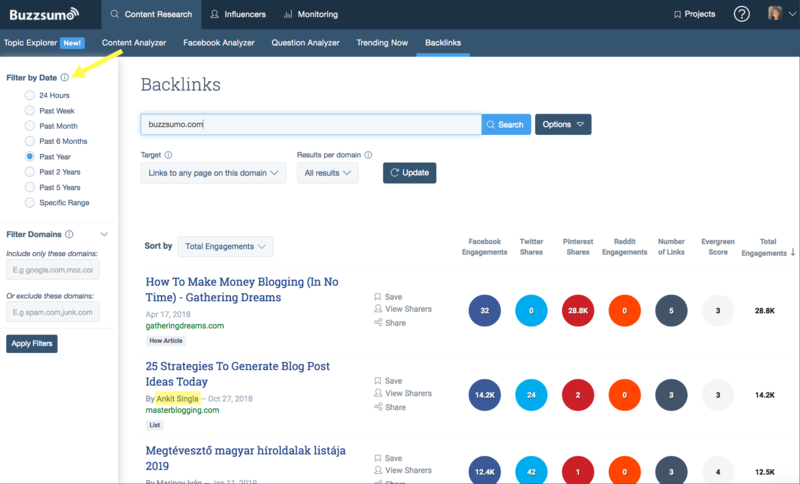 Buzzsumo is another tool that can be used in so many ways and improve so many processes. And which tools are you planning to try? Give me more ideas! Making this necessity a business opportunity, the developers and start-ups have sprung up with their own Digital Marketing tools that hack the time and enables the businesses to make the most of the clock in a day. 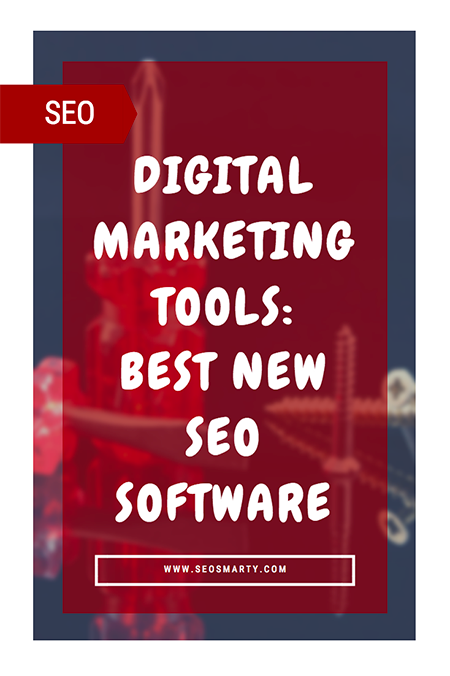 These SEO tools can organize and manage the SEO AUdit, Content Marketing, and Research. 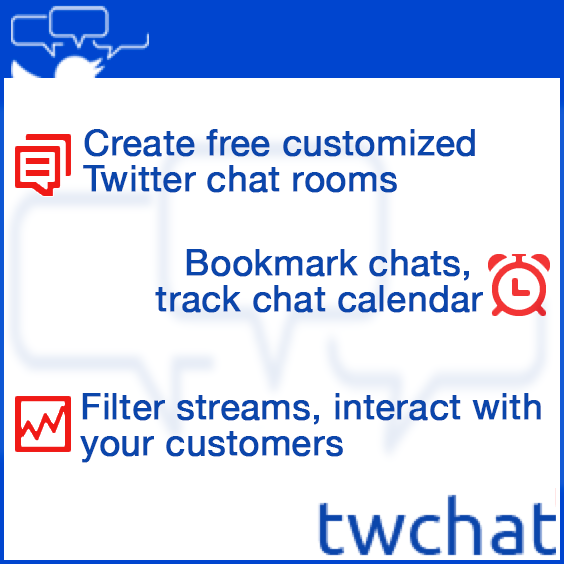 Again, thanks for sharing for new tools with us!